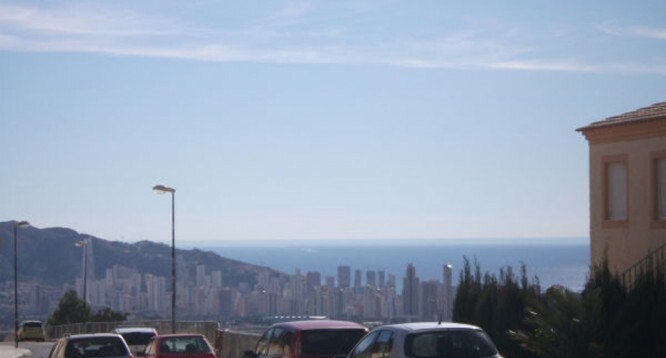 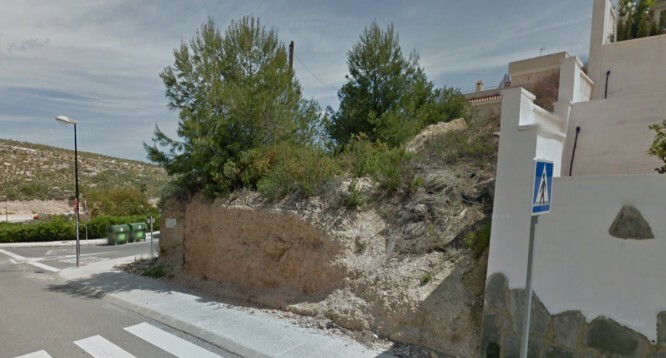 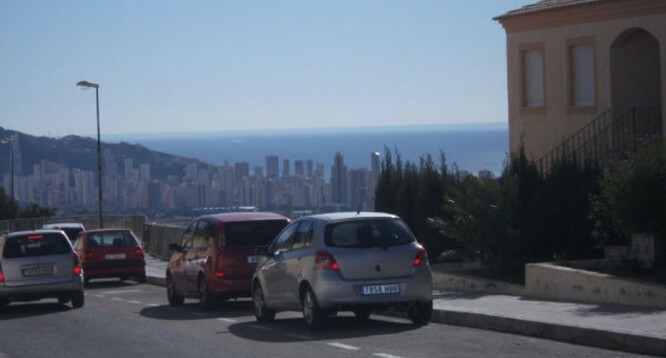 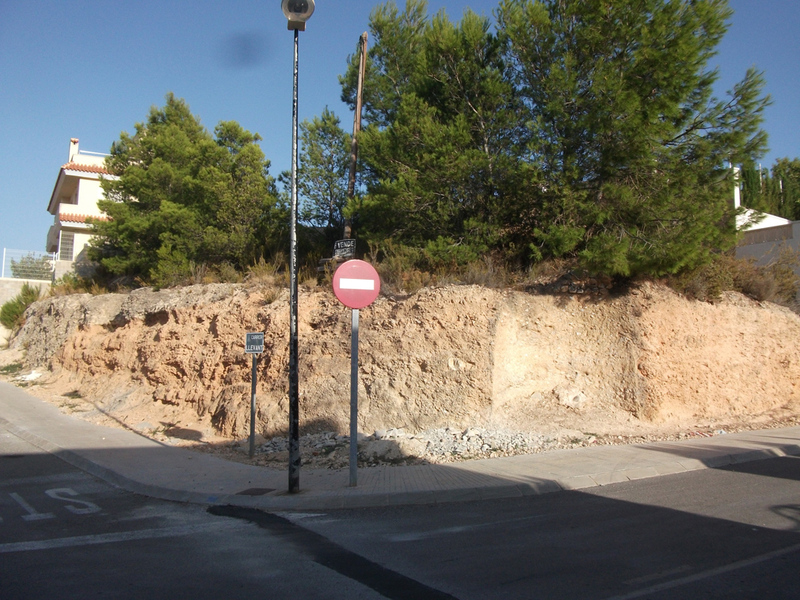 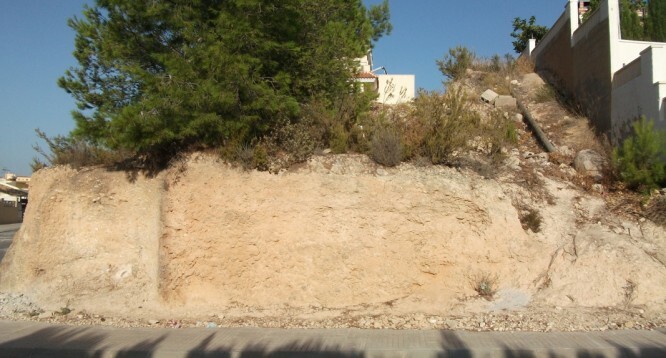 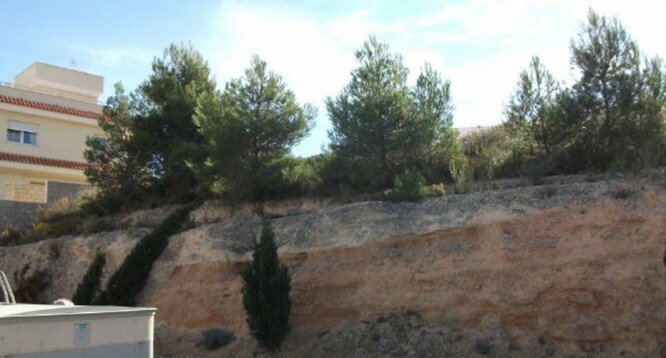 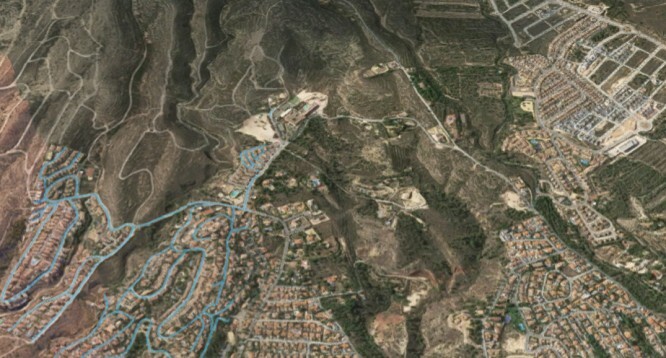 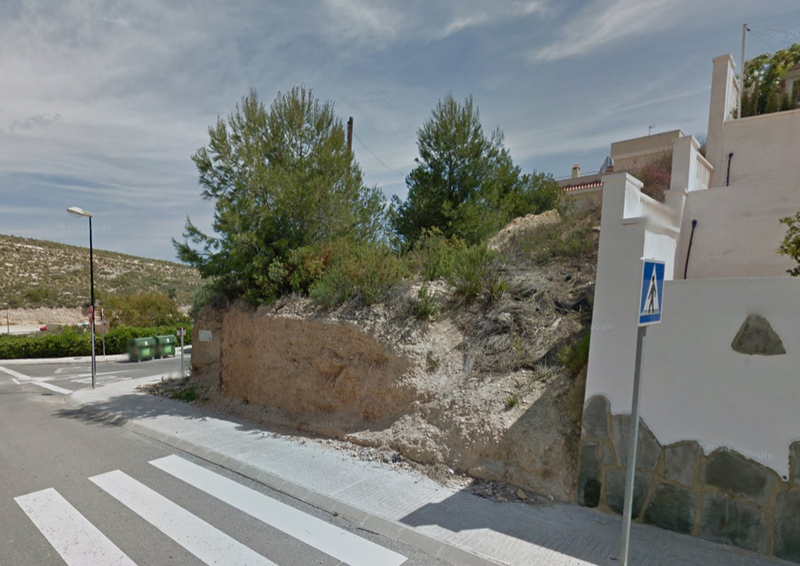 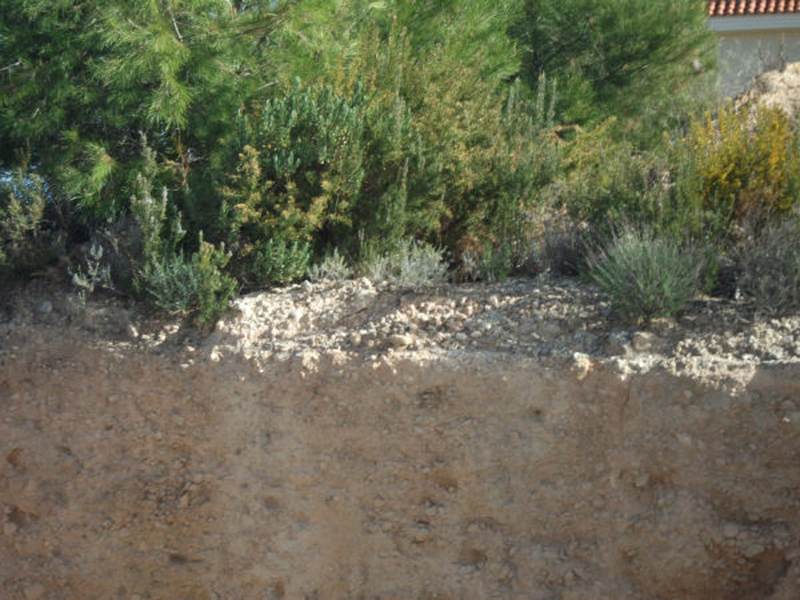 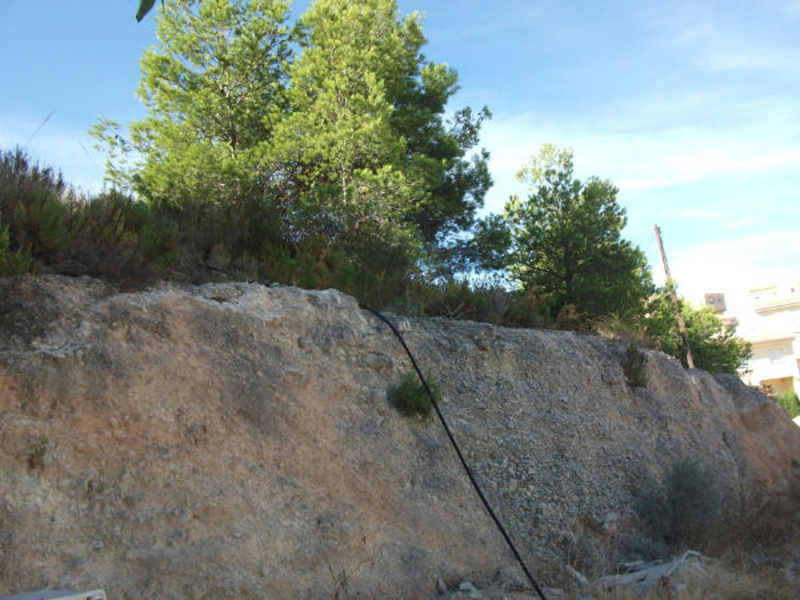 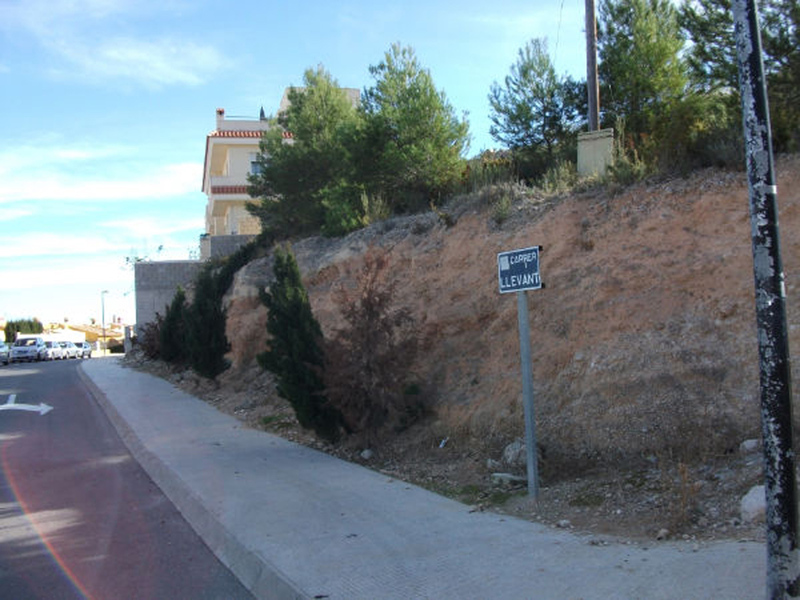 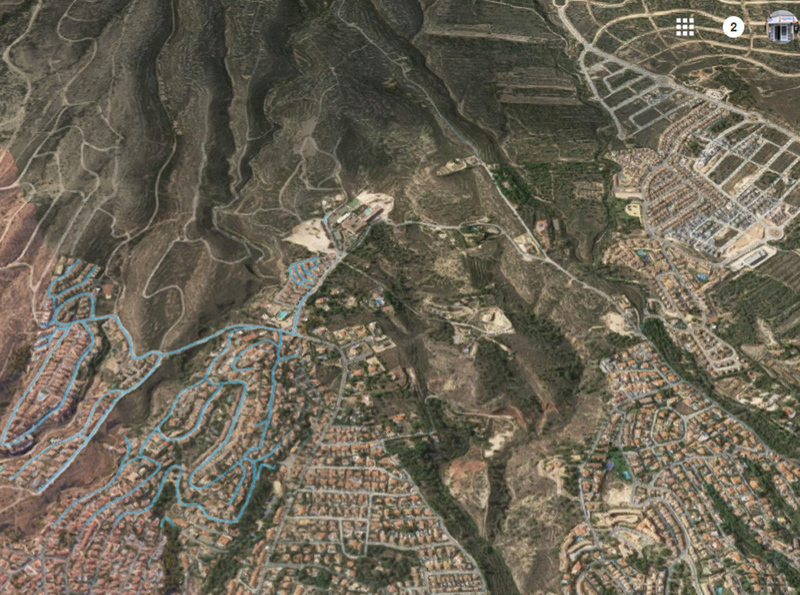 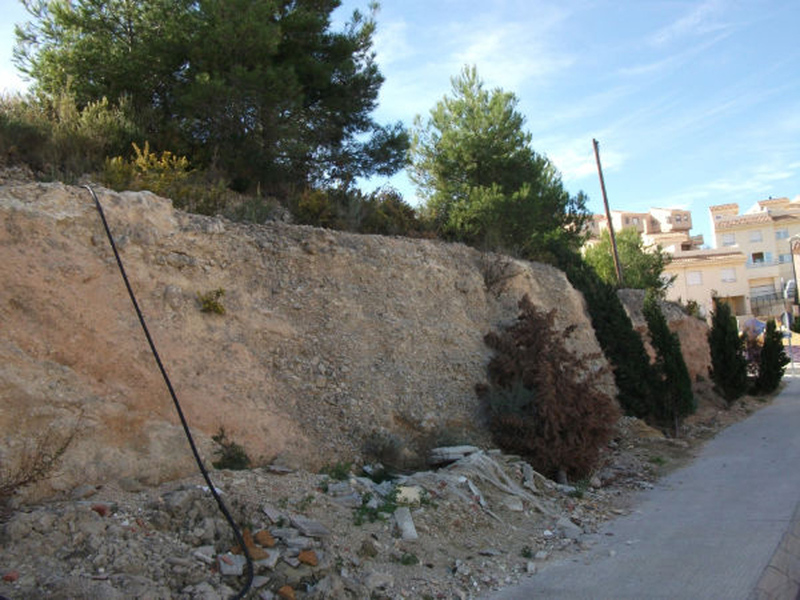 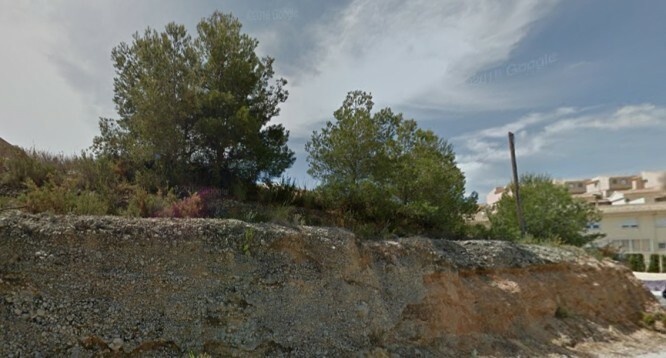 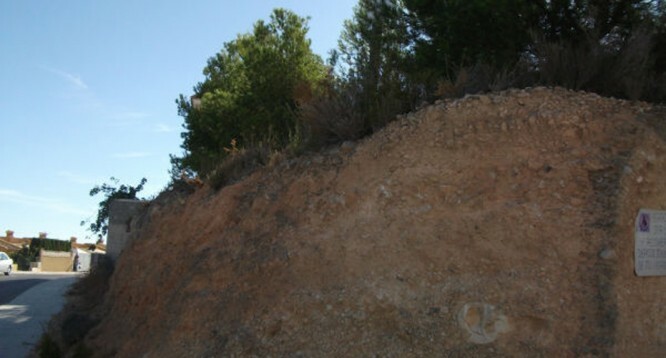 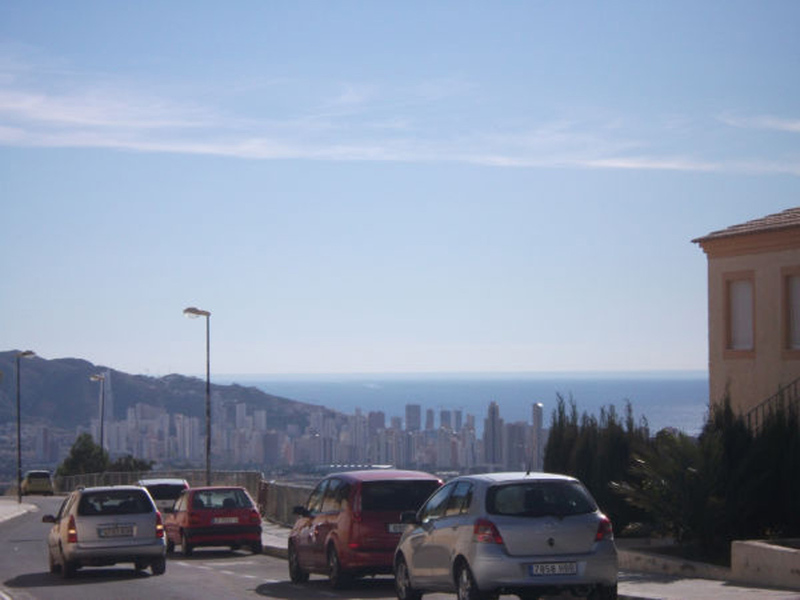 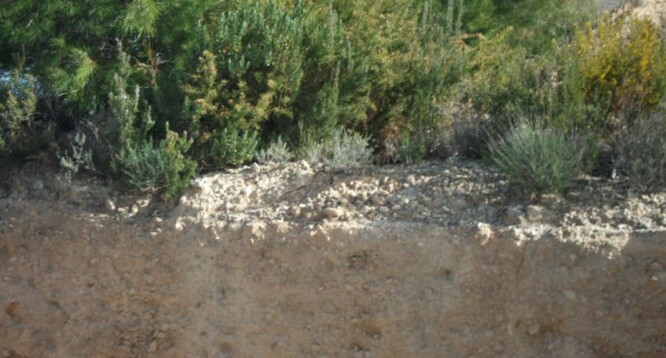 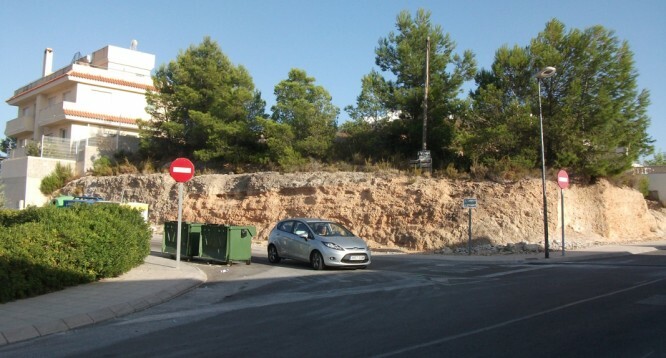 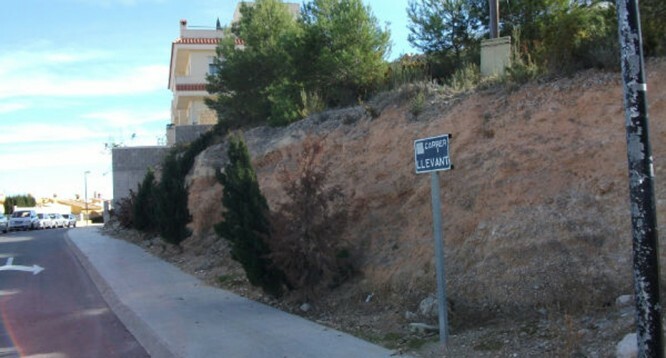 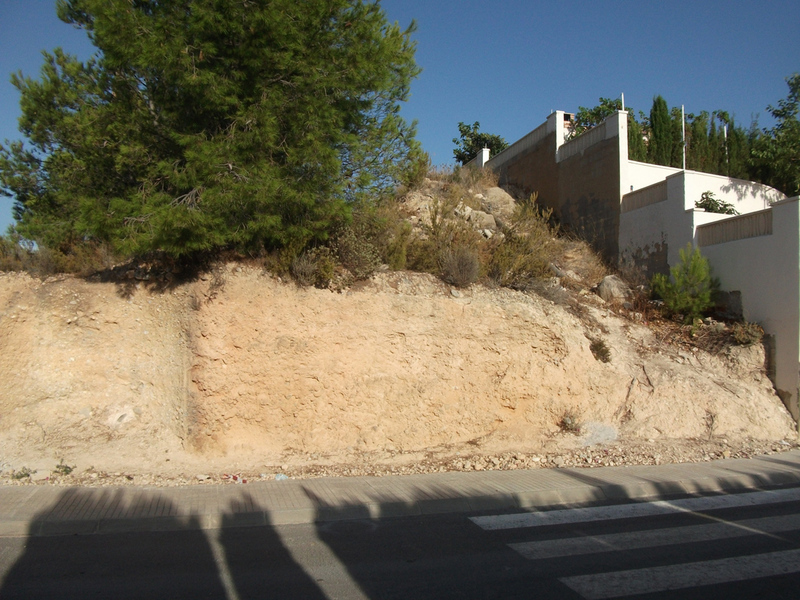 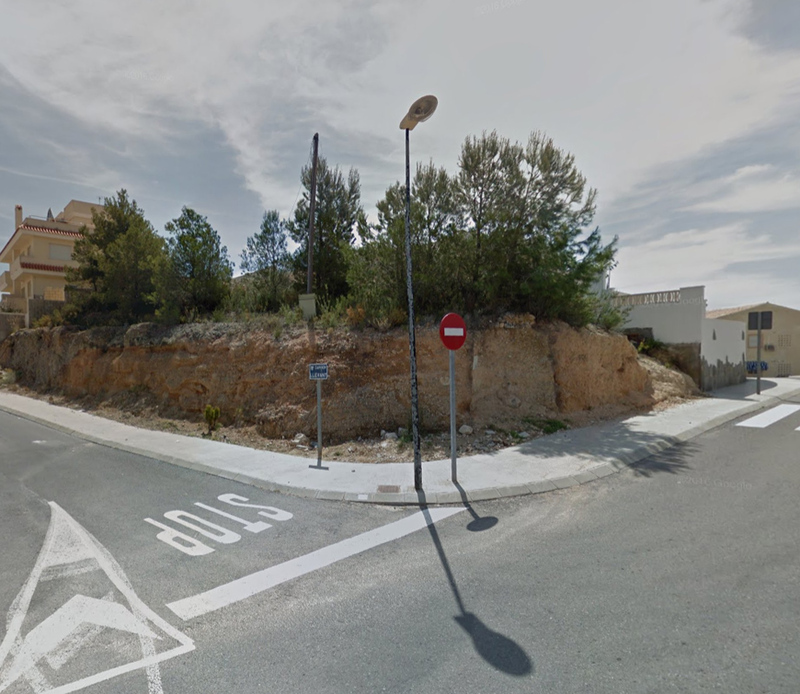 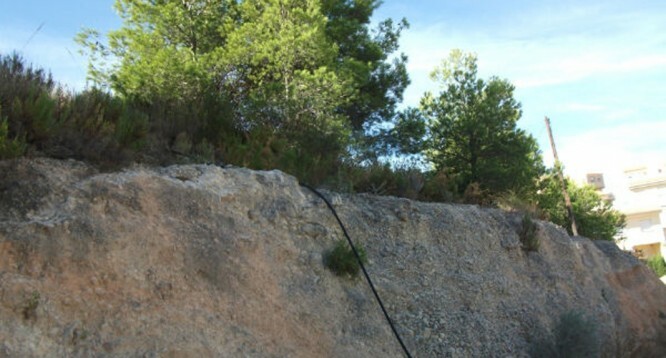 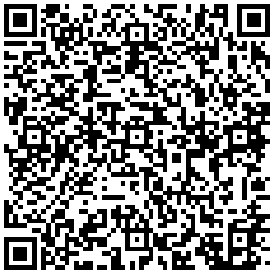 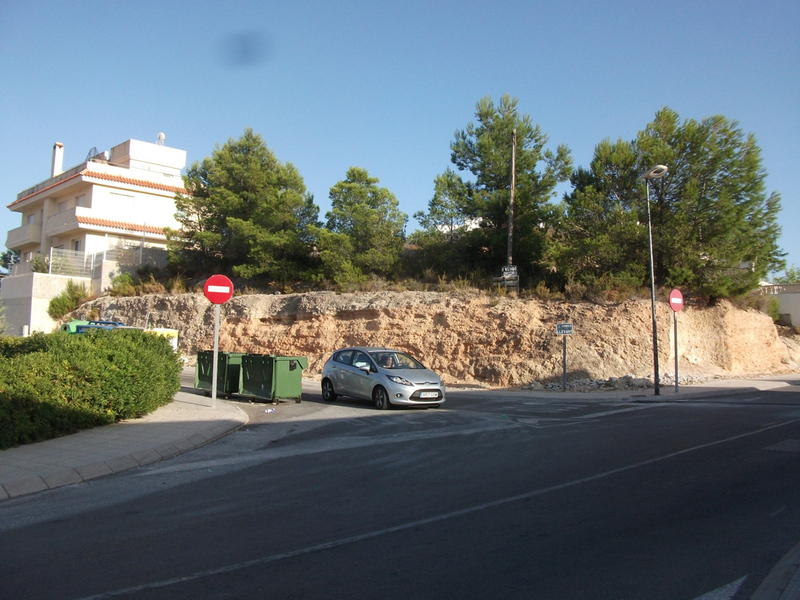 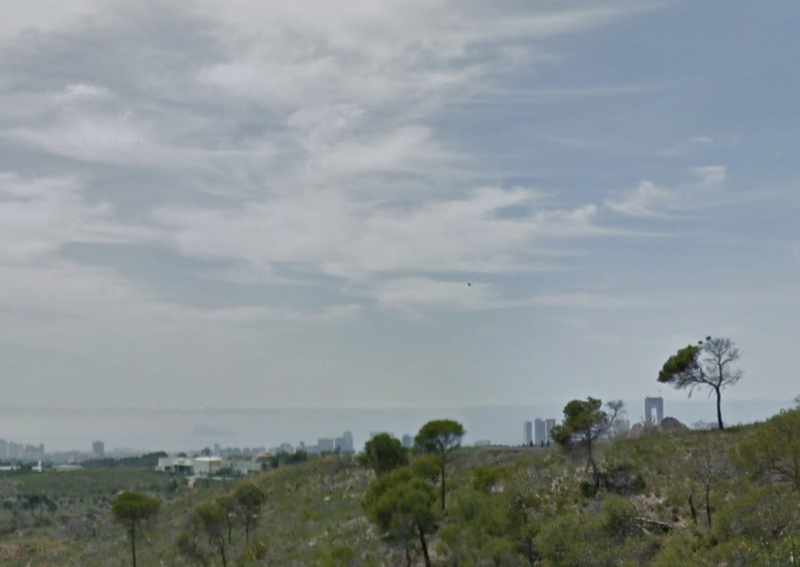 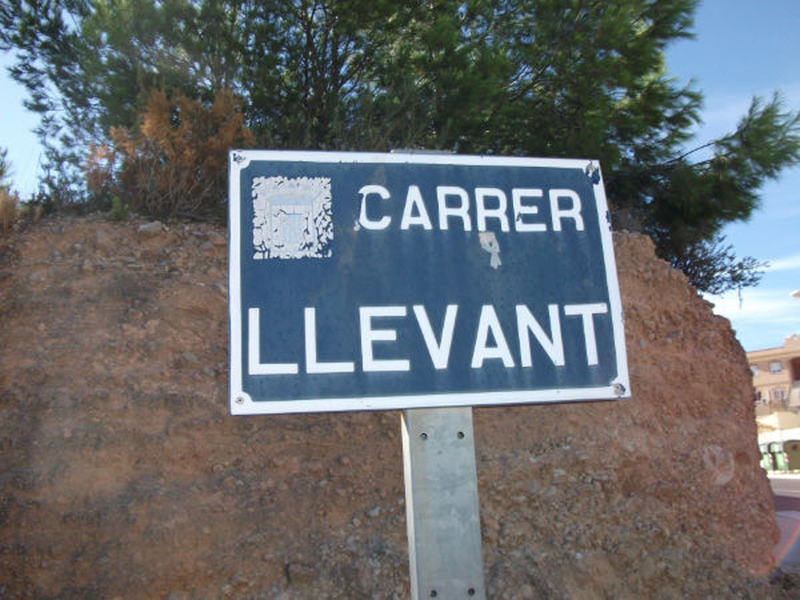 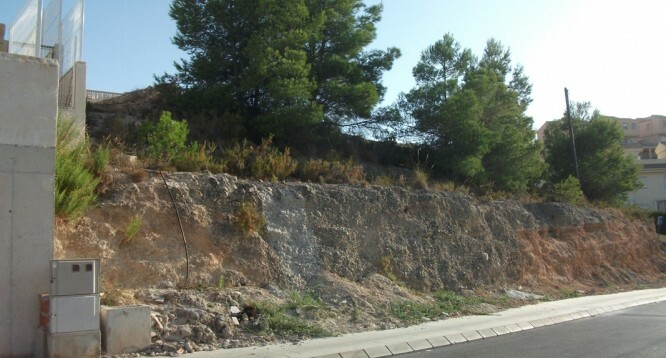 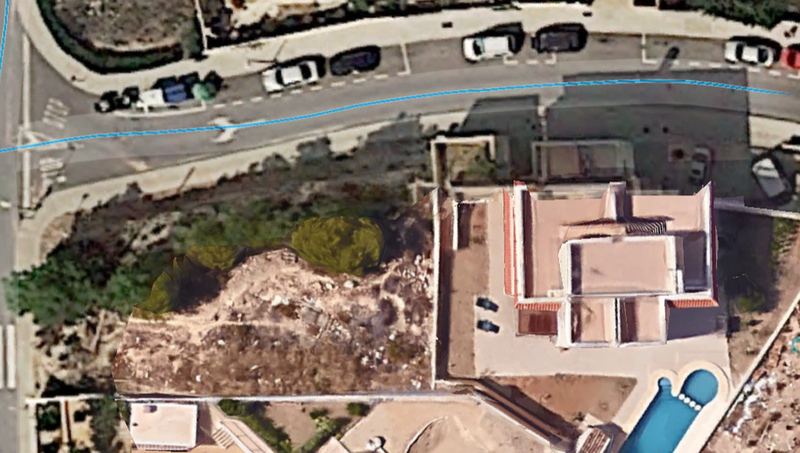 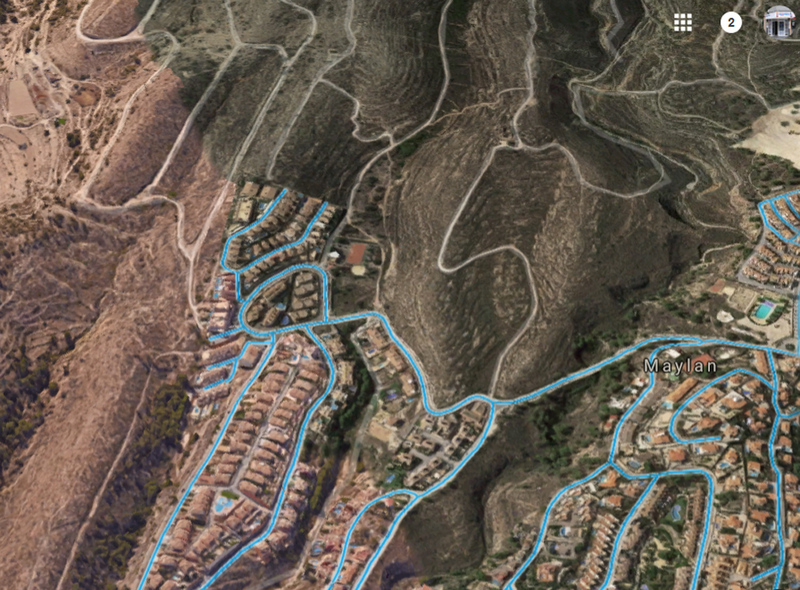 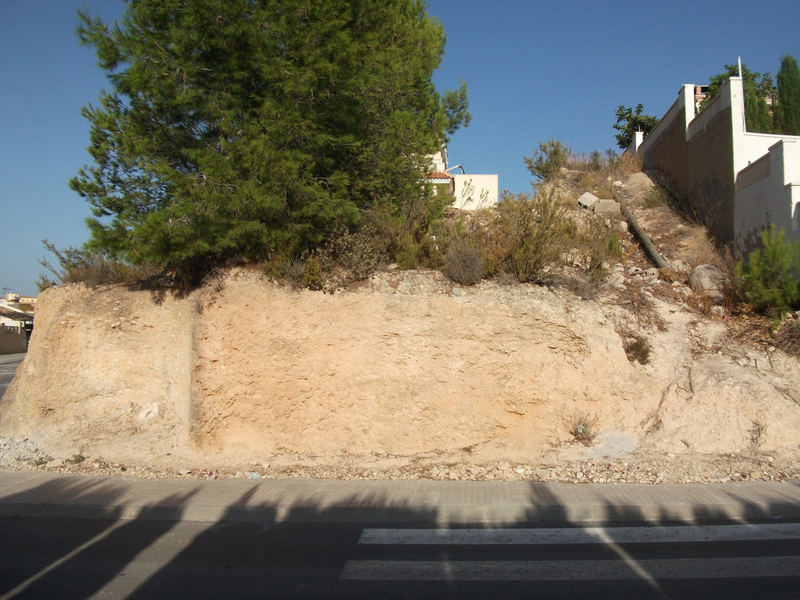 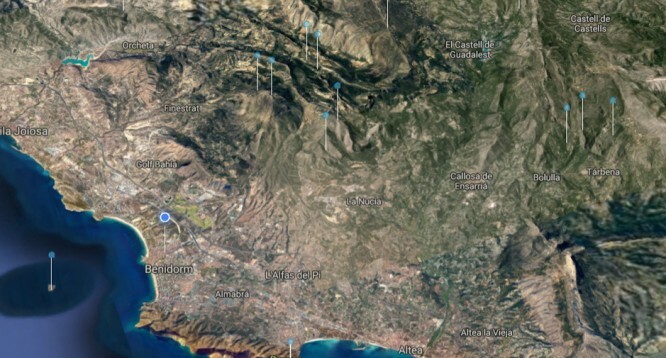 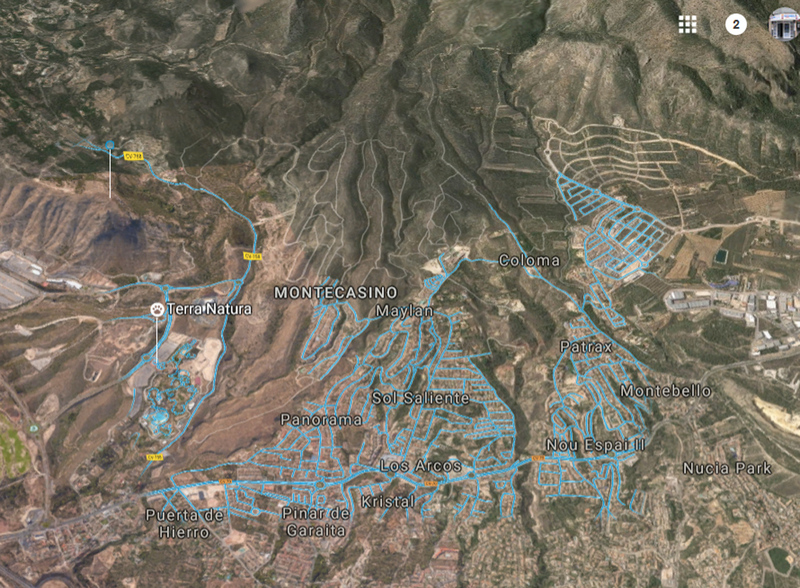 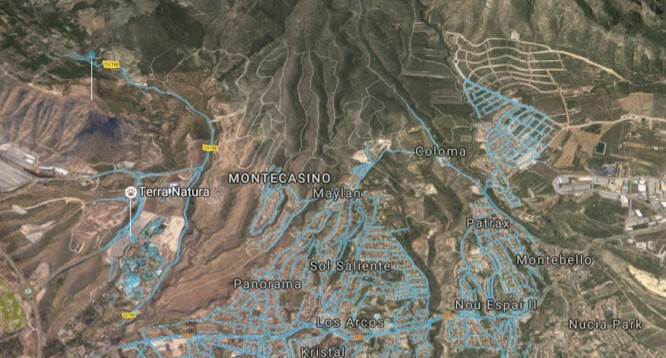 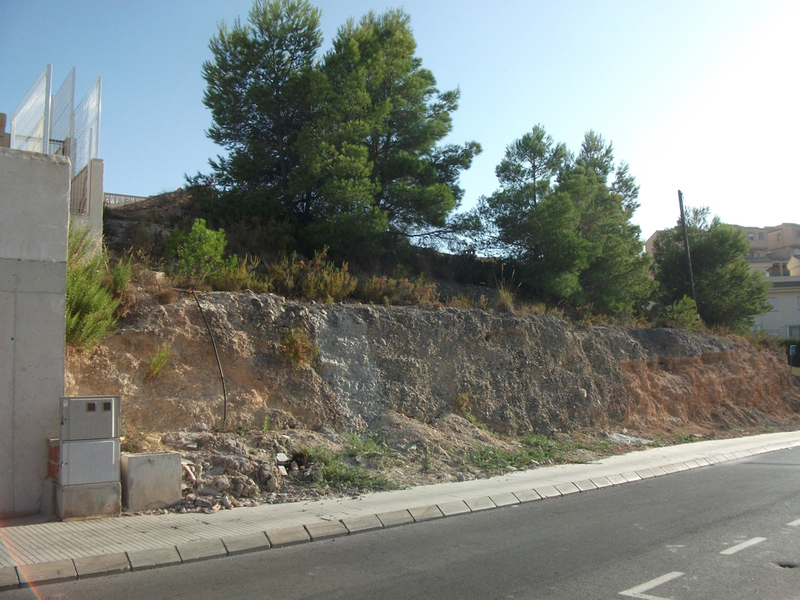 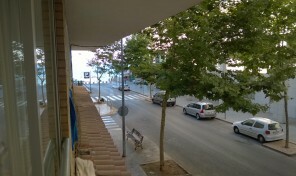 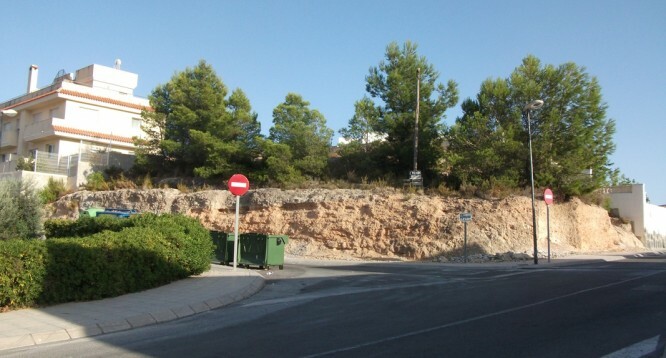 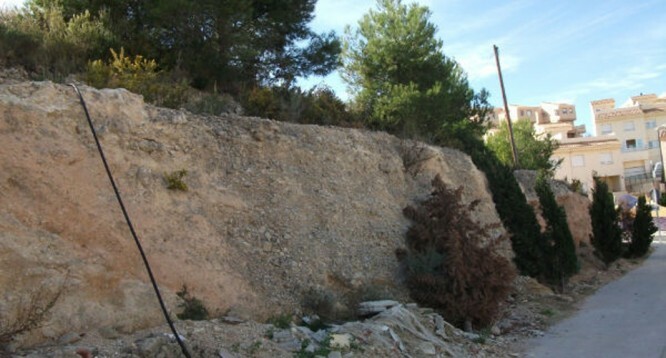 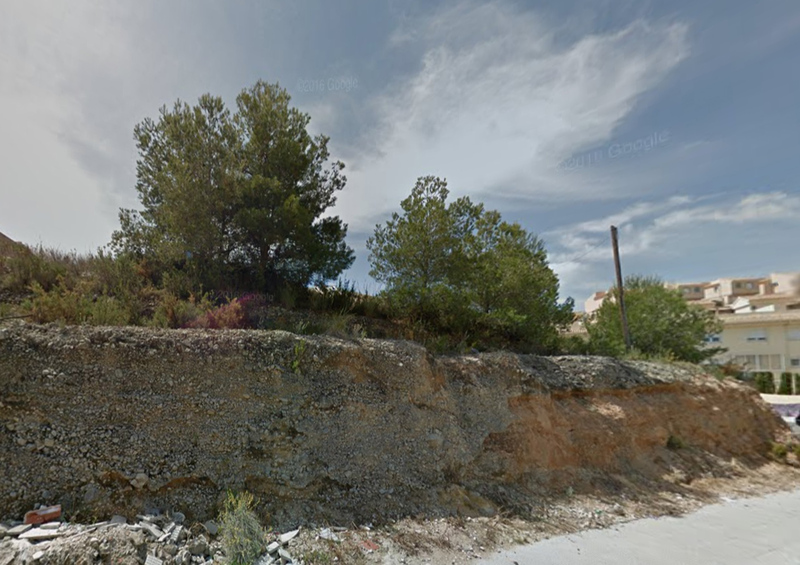 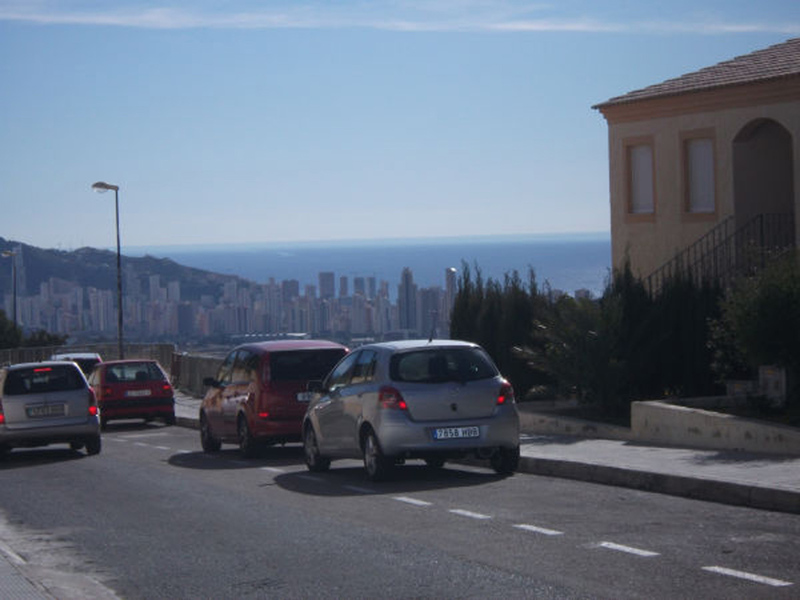 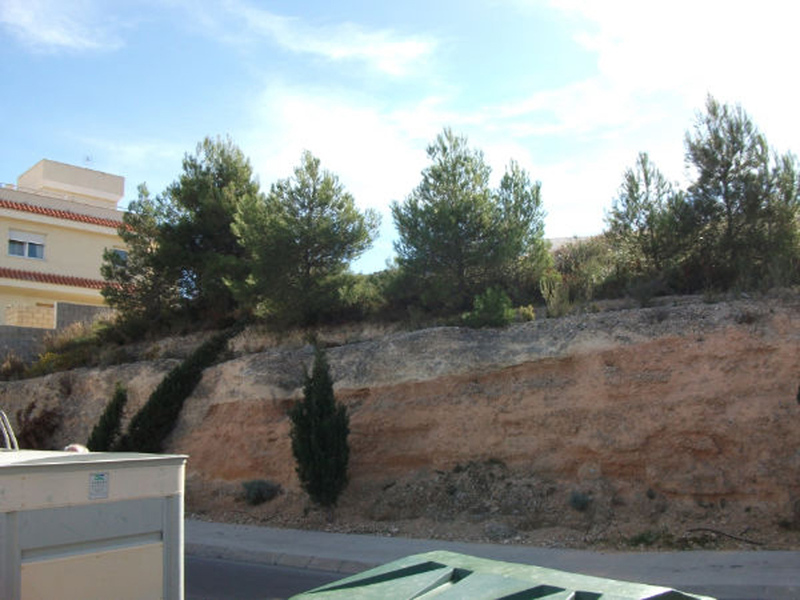 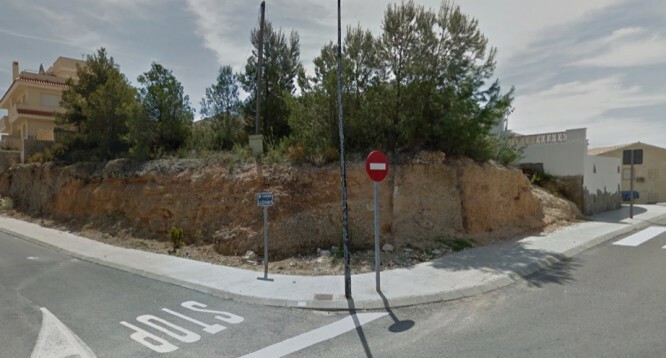 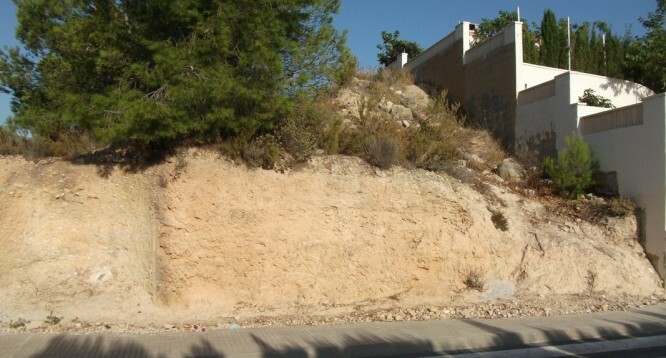 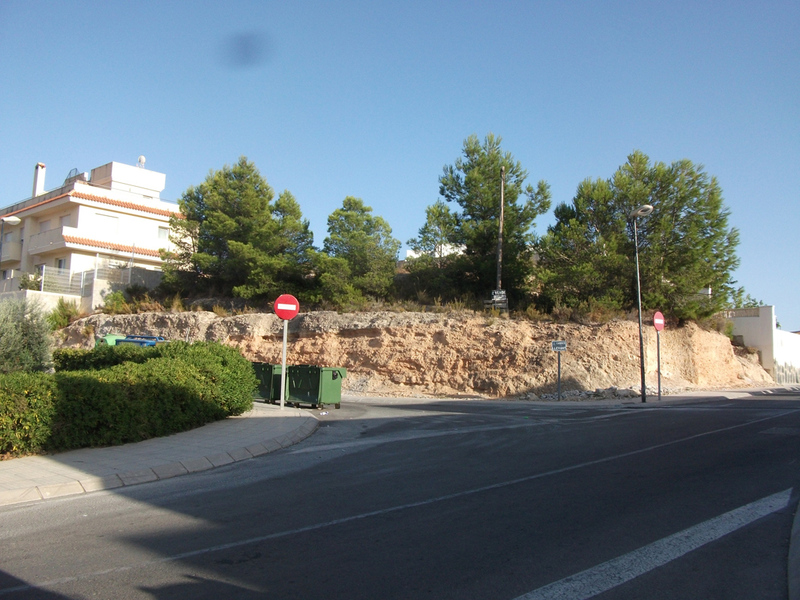 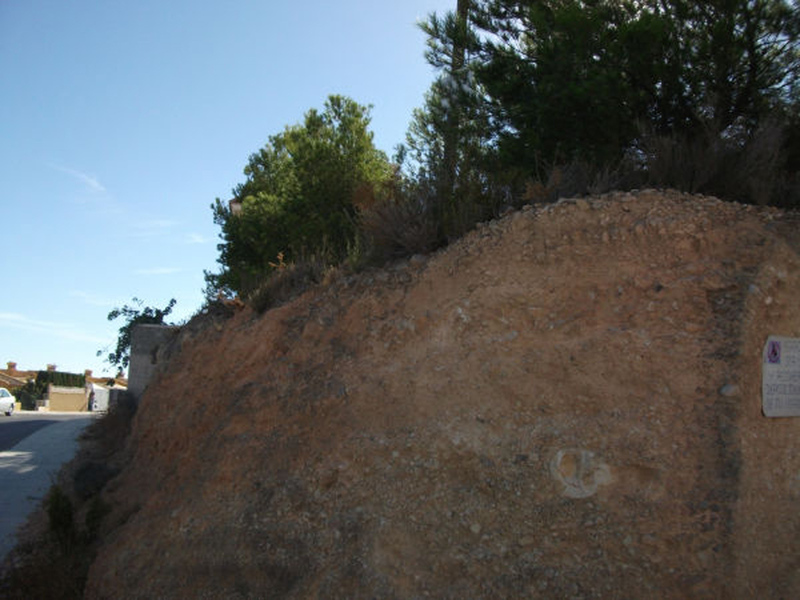 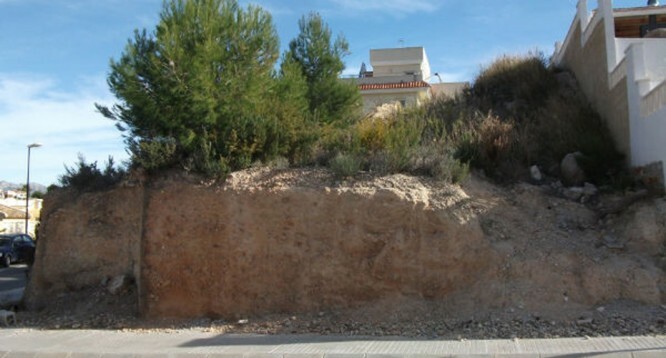 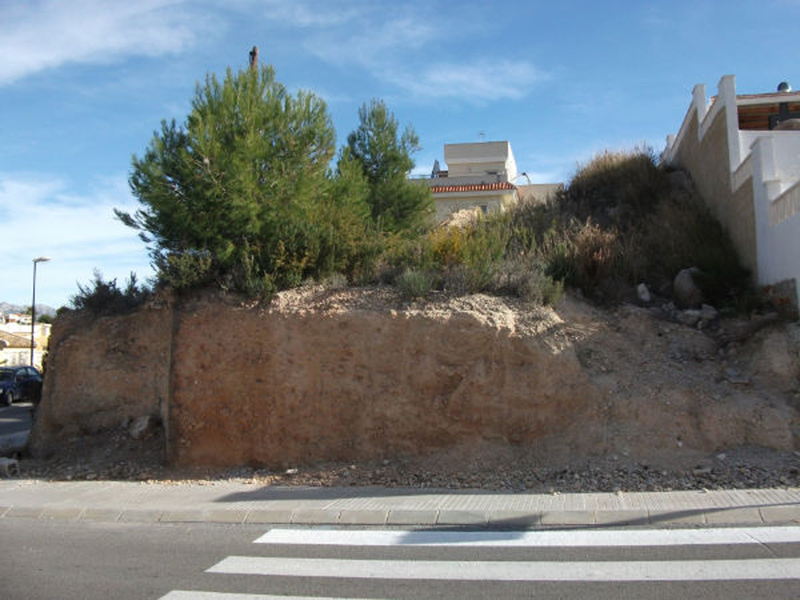 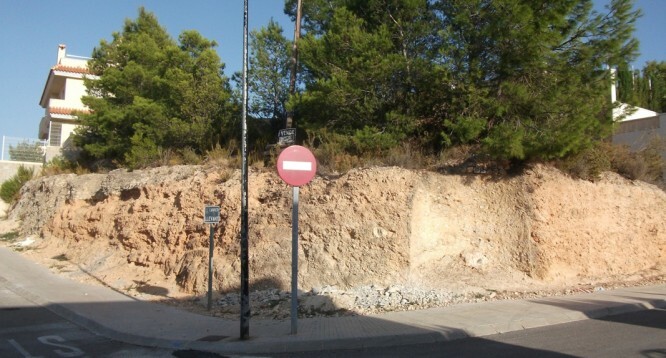 Plot Levant in La Nucía | Buy a house in Calpe, Alicante, Spain with Leukante Realty S.L. 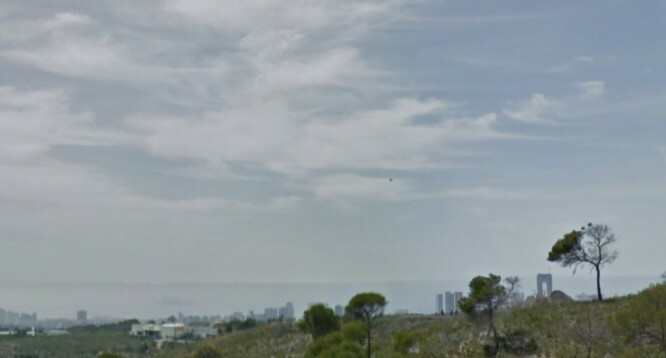 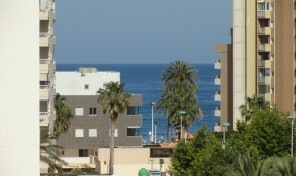 The plot has fantastic views to the sea and is developable. 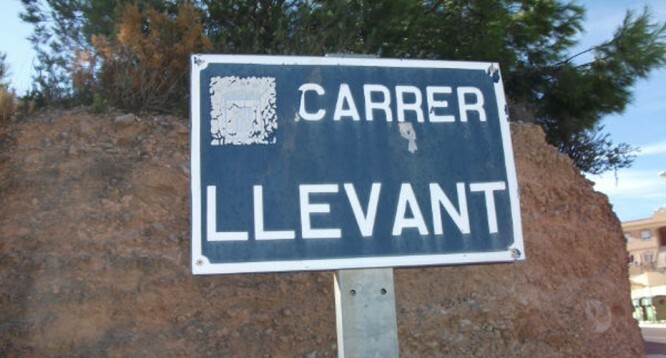 Moreover, it makes corner.